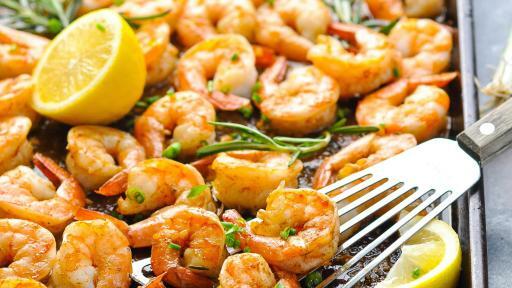 NEW ORLEANS – In honor of America’s favorite seafood, May 10th is National Shrimp Day. 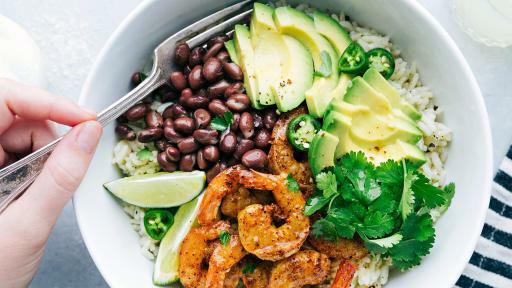 Shrimp is as versatile as it is delicious, and Zatarain’s adds both flavor and convenience to turn your Thursday night dinner into a quick and easy shell-ebration! Since 1889, Zatarain's has been the authority on the fun and flavor of New Orleans. From its humble beginnings producing root beer extract, the company has grown to make more than 200 food products from Rice Dinner and Side Dish Mixes, Frozen Entrees, Pasta Mixes, Breadings, Seasonings and Spices to Seafood Boils, Creole Mustard and other products based on authentic New Orleans–Style recipes and seafood preparation. 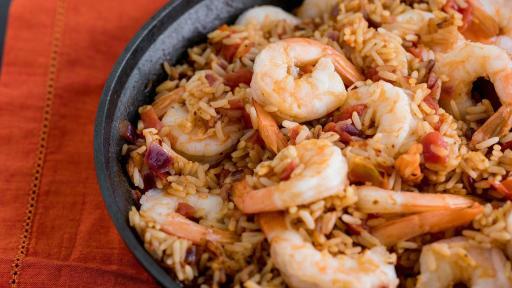 Now, people across the U.S. recognize that to capture the true flavor of New Orleans cuisine, you have to "Jazz It Up with Zatarain's." 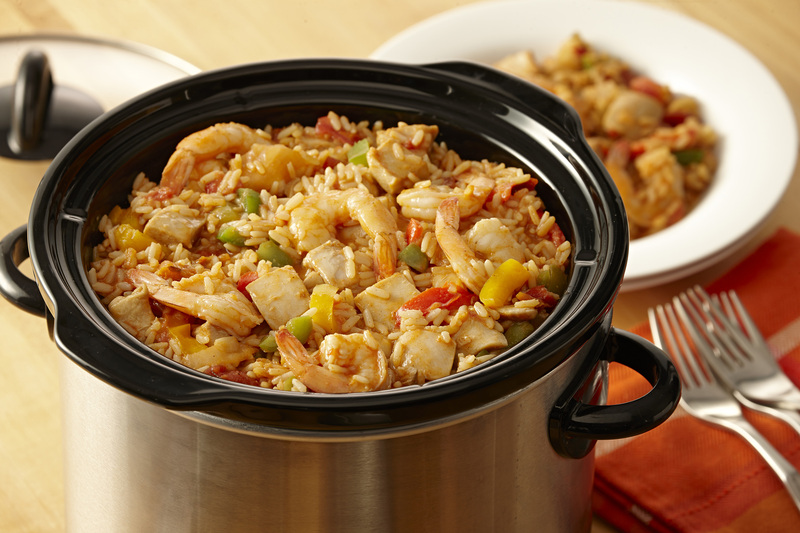 For information, recipes and Zatarain’s online store, visit www.zatarains.com. 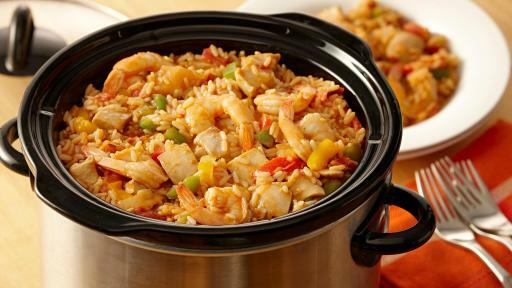 Zatarain’s is one of McCormick & Company's (MKC) portfolio brands. 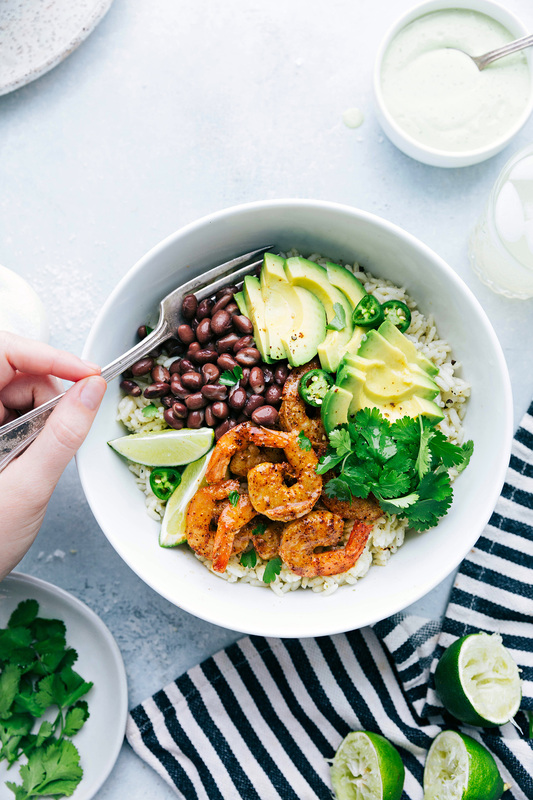 As a global leader in flavor, McCormick has built a portfolio of leading flavor brands that enhance people’s enjoyment of food all around the world. 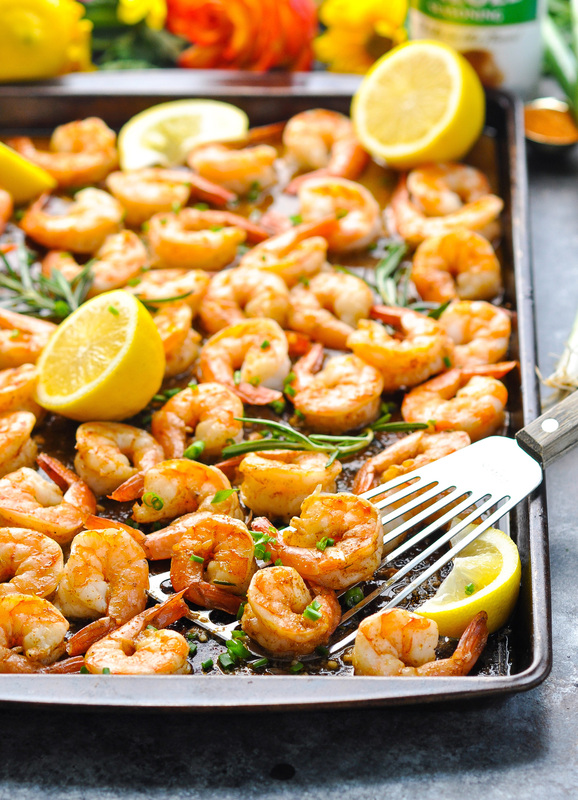 Every day, no matter where or what you eat, you can enjoy food flavored by McCormick. McCormick Brings the Joy of Flavor to Life™.